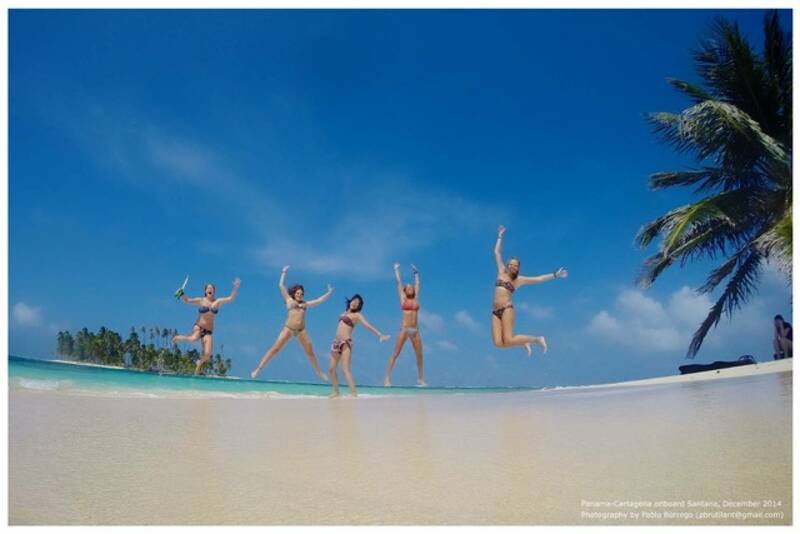 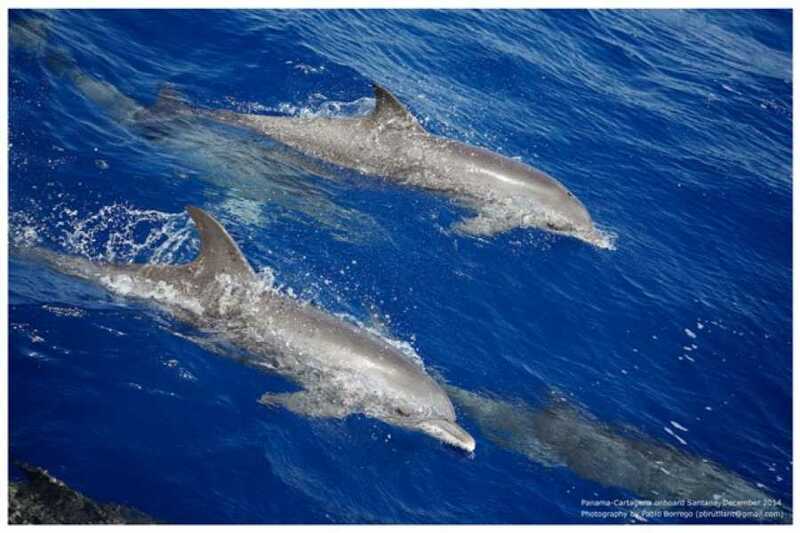 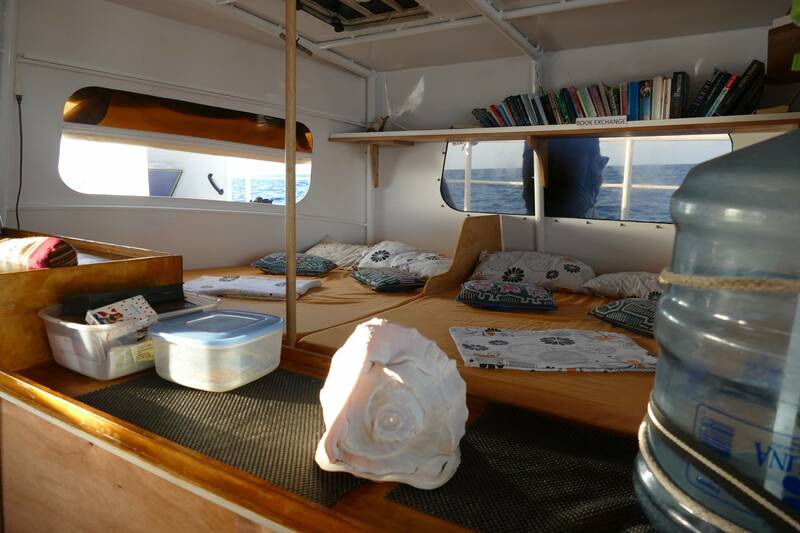 Looking for a comfortable and relaxed trip to Colombia by sea? 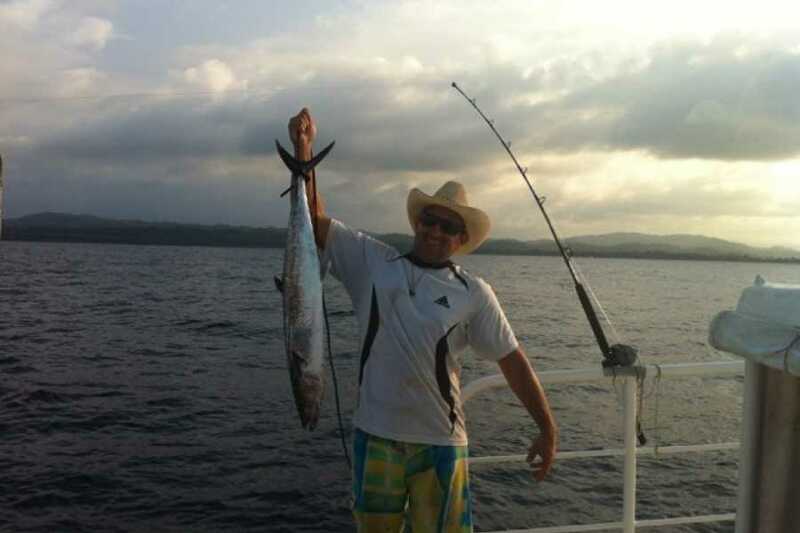 Hop on THE SANTANA! 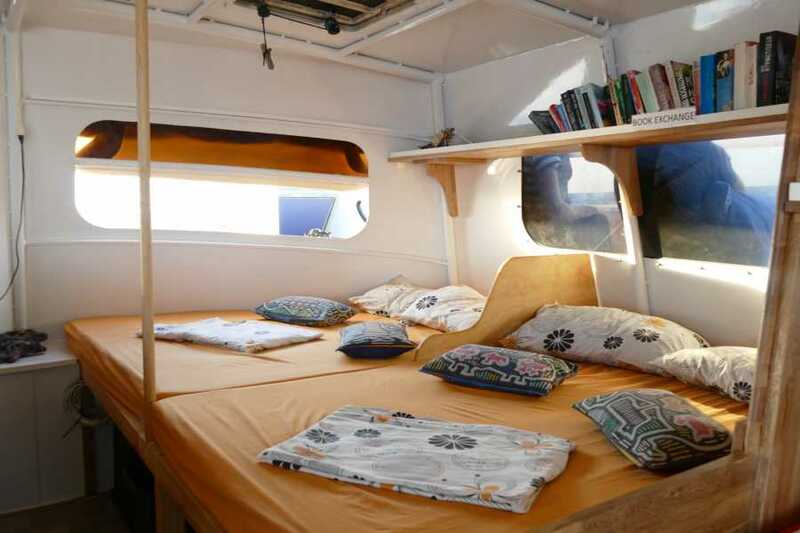 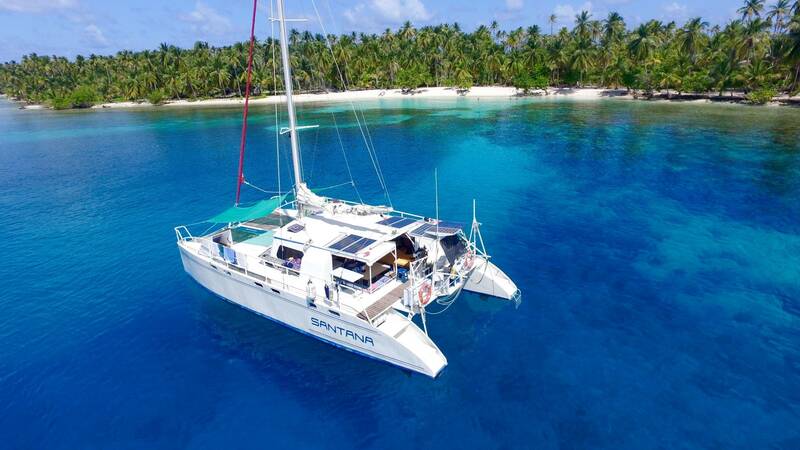 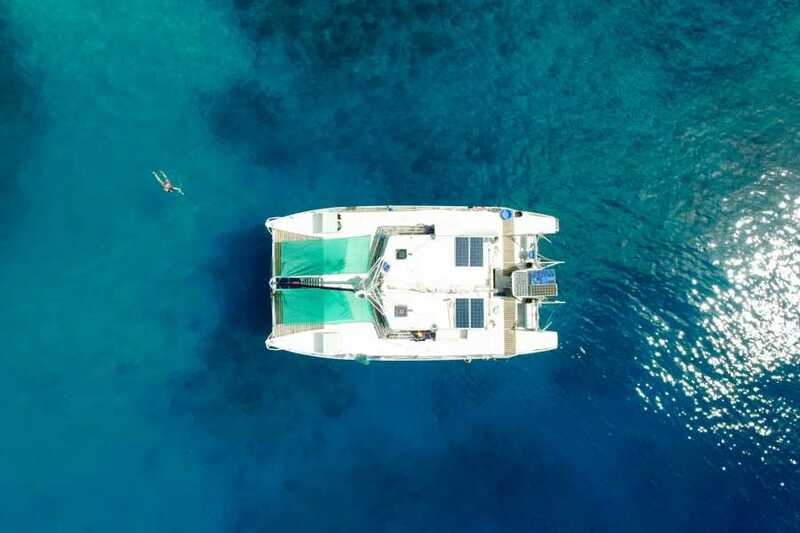 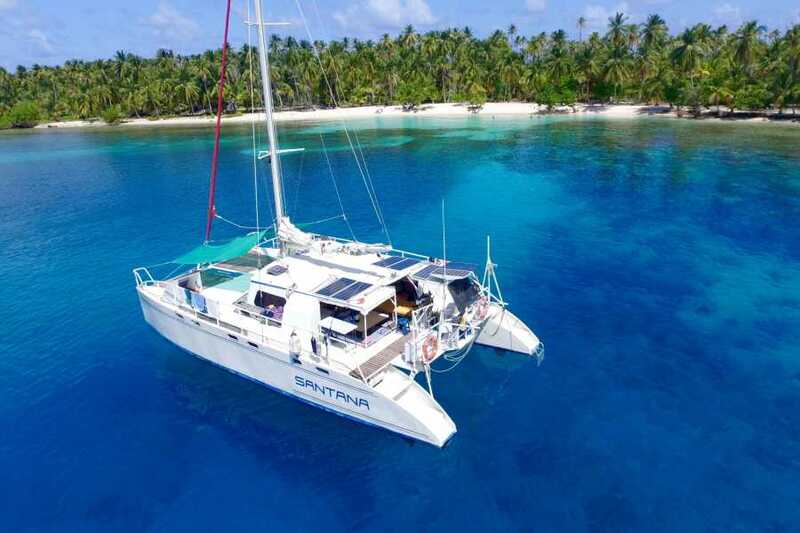 The Santana is the ideal trip if you are looking for a spacious Catamaran. 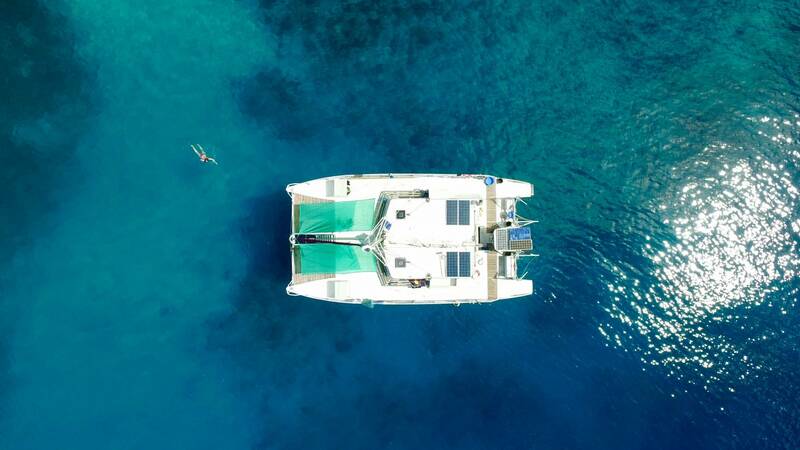 Unlike others this boat is not over crowded. 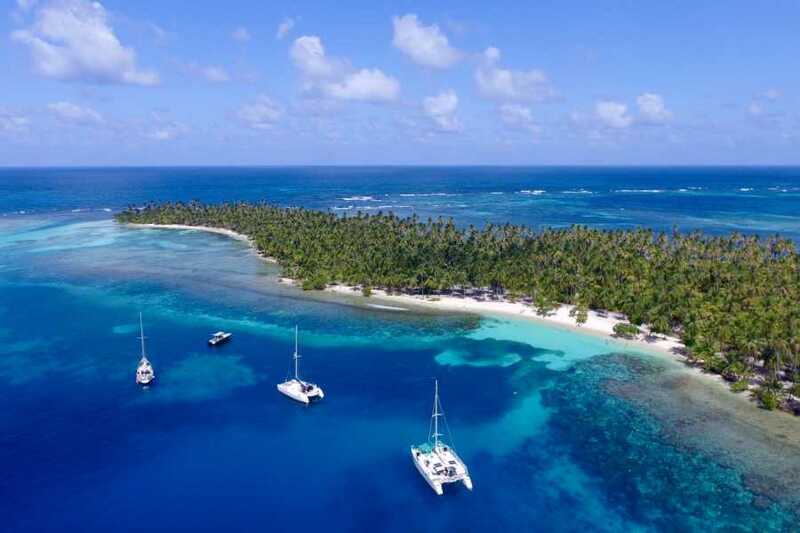 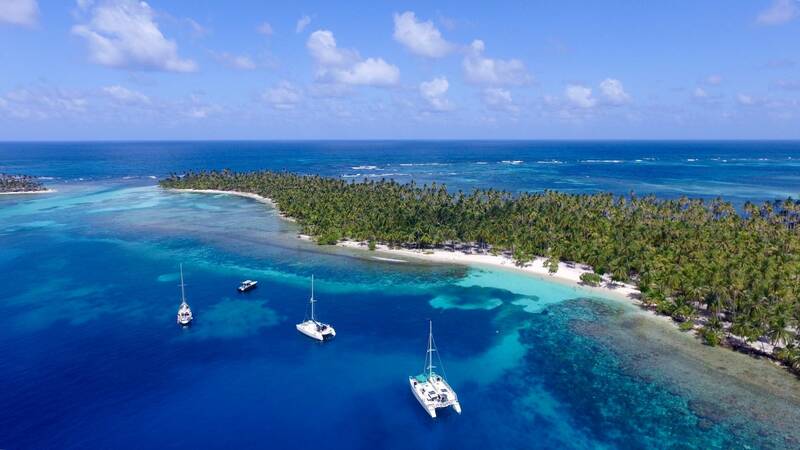 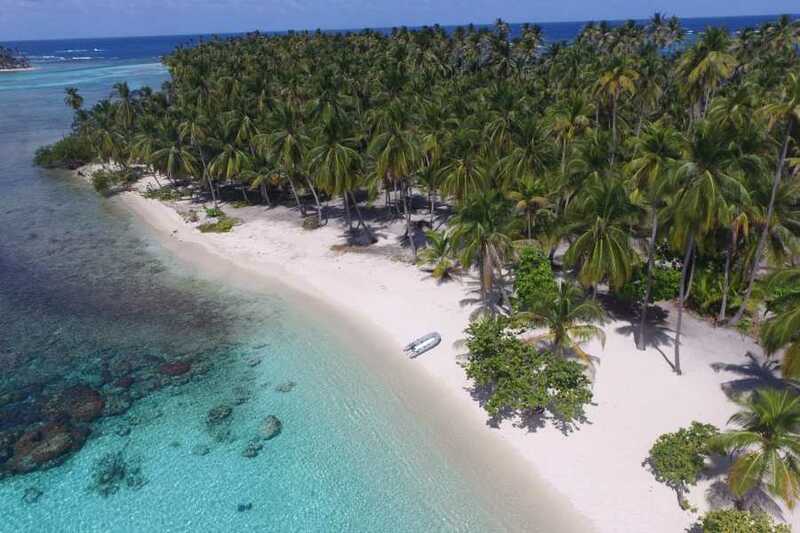 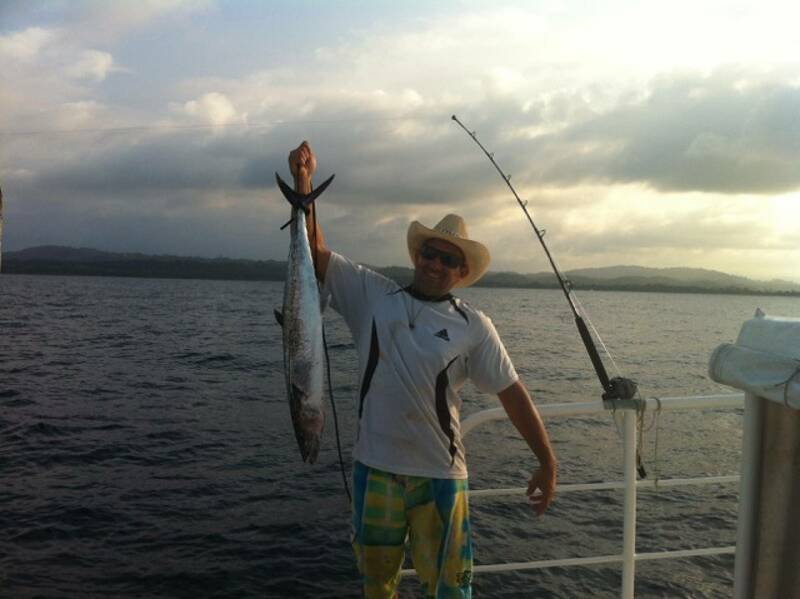 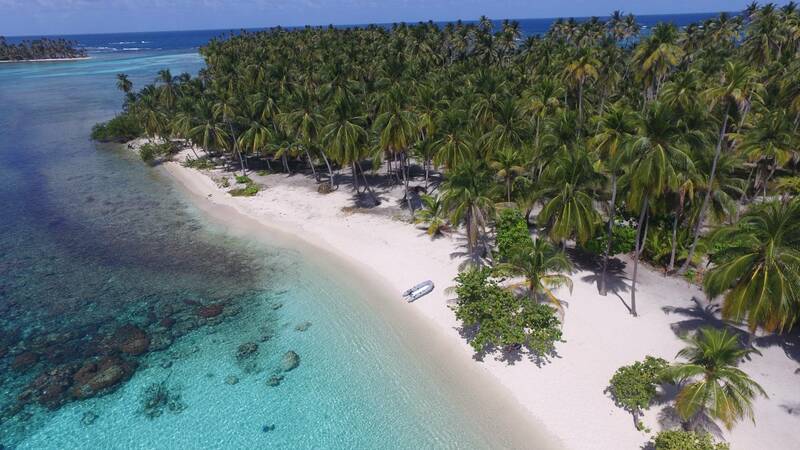 Captain Gisi is an experienced Captain that has been in San Blas for many years and makes you feel safe and comfortable on board. 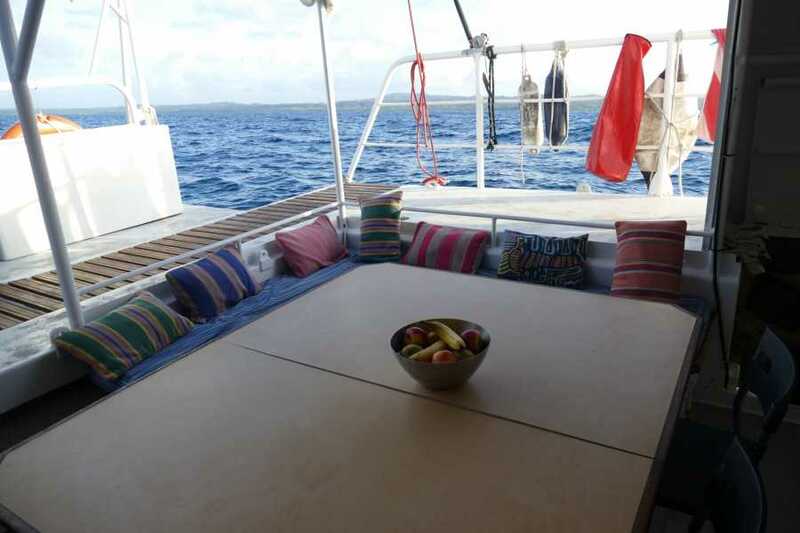 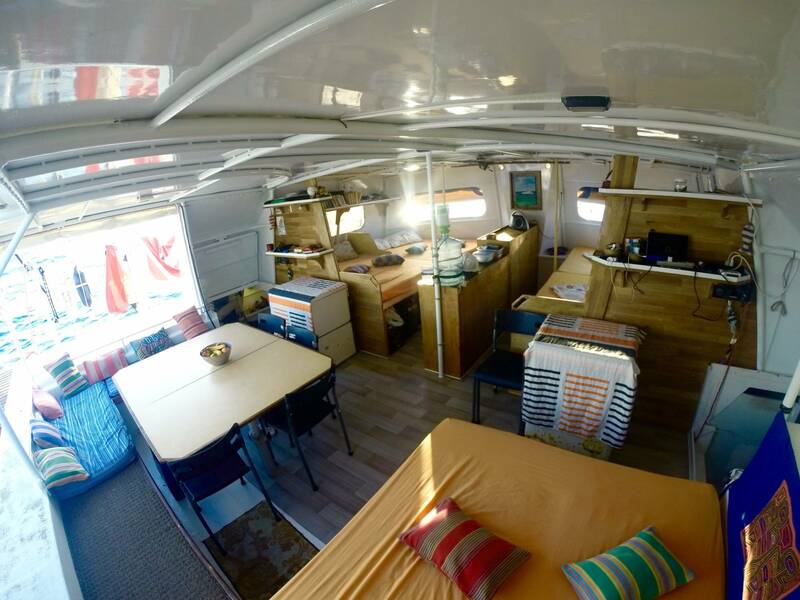 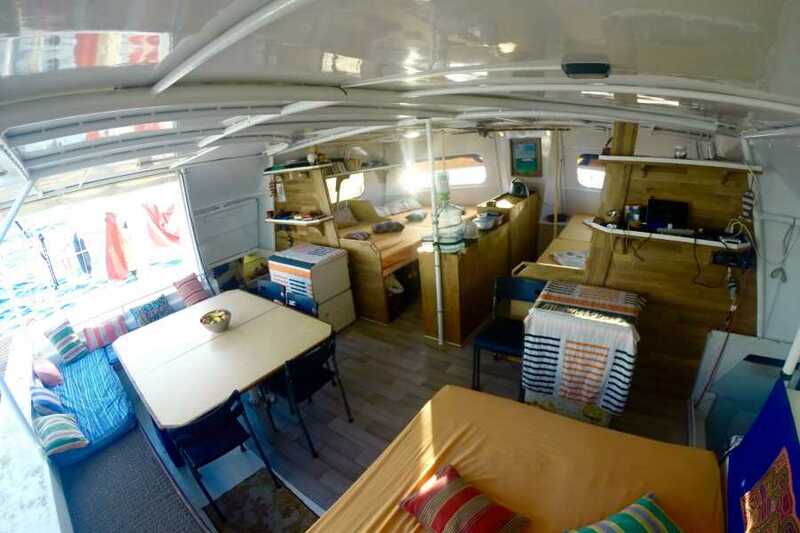 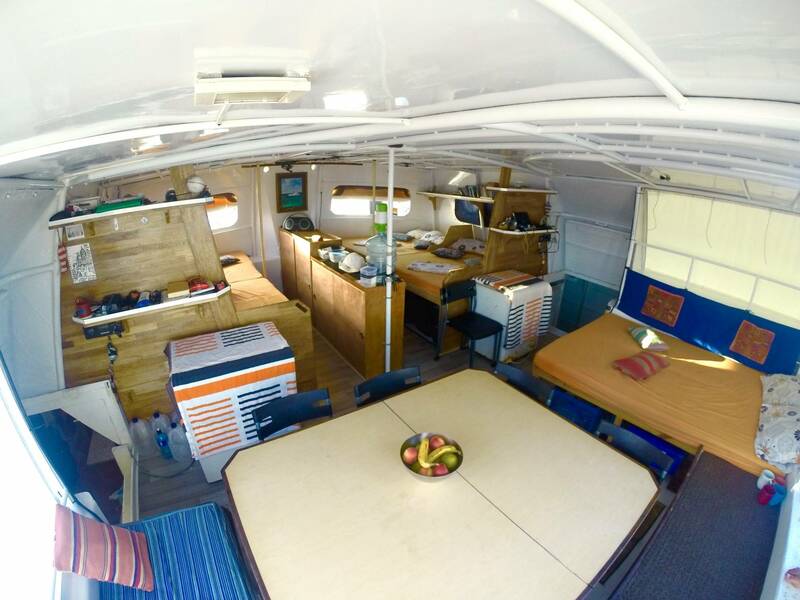 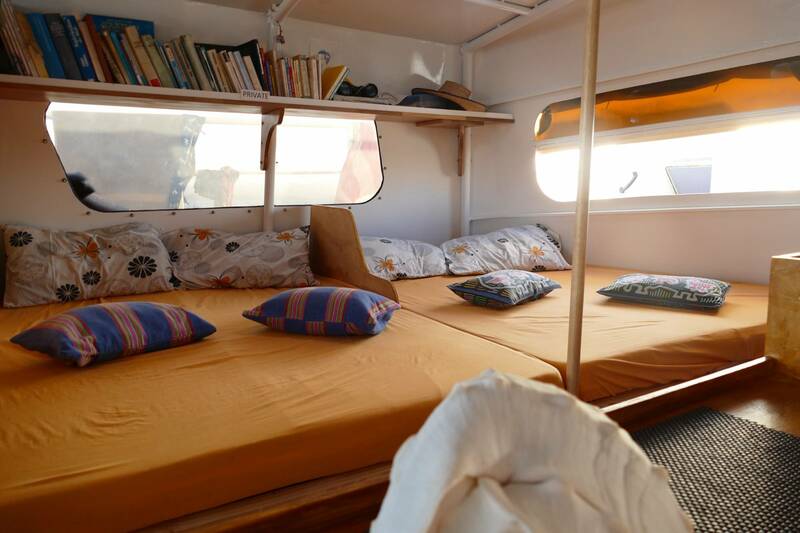 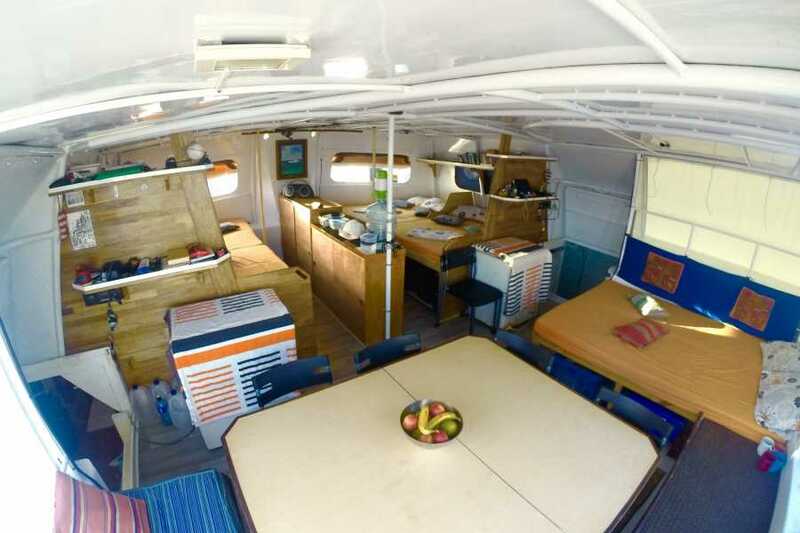 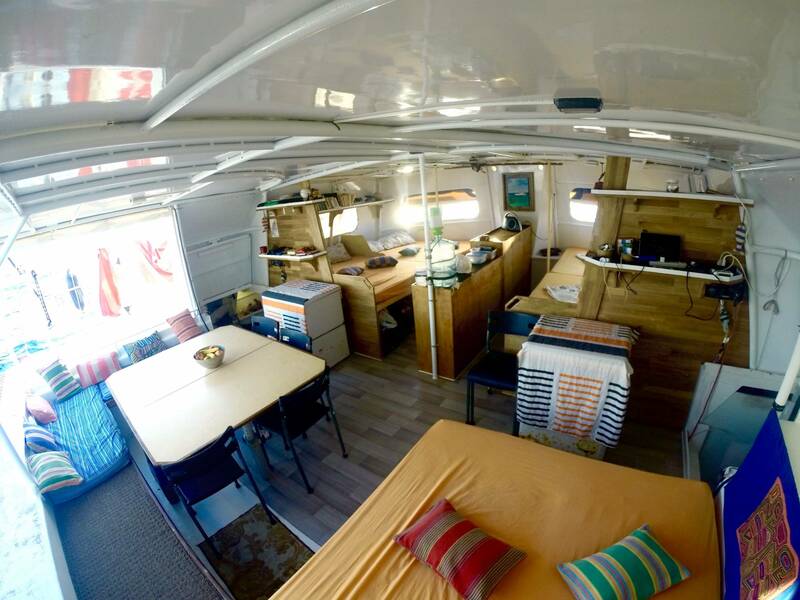 There is the decks house with 10 comfortable beds and a big dining table and social area. 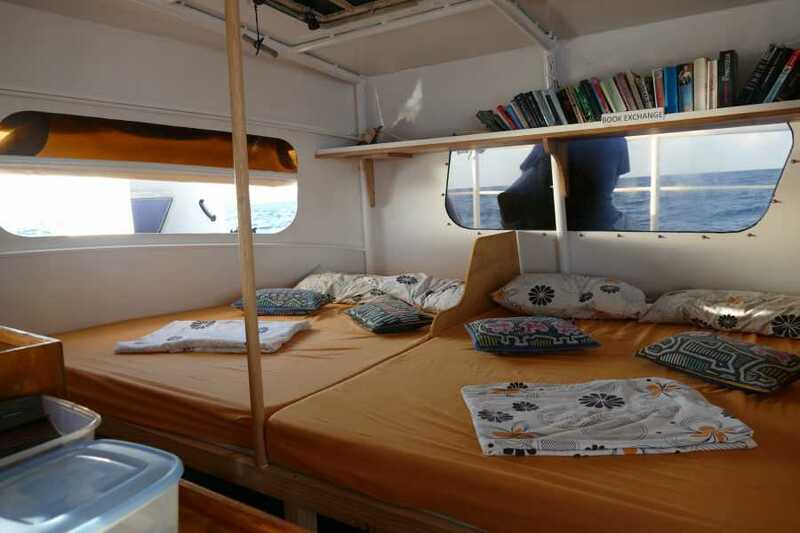 There are two cabins in each hull, each cabin sleeps 3 ppl sleep.